How can you change so coldly to me? 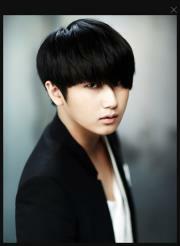 Posted on 26 Mei 2012, in Lyrics Lagu SS501, SS501 and tagged 2nd Mini Album, Album S.O.L.O, Heo Young Saeng, SS501. Bookmark the permalink. 1 Komentar.